Hollis Wright, a leader in the DePuy metal-on-metal hip litigation, announced today that it is now reviewing Stryker Orthopaedics femoral stem and head ball connection cases. On July 6, 2012, Stryker Orthopaedics voluntary recalled the Stryker Rejuvenate/ABG hip, which affected the company’s Rejuvenate and ABG II modular-neck stems, components used in many of the company’s hip implant systems. Read the press release on the FDA website. Stryker’s website cited the risks of “fretting and/or corrosion at or about the modular-neck junction, which may result in adverse local tissue reactions manifesting with pain and/or swelling" as the reason for the recall. The company decided to voluntarily recall the devices after discovering a potential trend in post-market surveillance data. Stryker’s Rejuvenate and ABG II voluntary recall is one of several recent recalls related to metal-on-metal joint products. Johnson & Johnson’s subsidiary, DePuy Orthopaedics, recalled the ASR XL Acetabular System and the ASR Hip Resurfacing System in 2010. DePuy recalled the devices after it was revealed that they were failing prematurely, and linked to problems including pain, dislocation, fracture, inflammation, and in some cases serious complications with metal poisoning. Metal poisoning was a concern in the DePuy cases as there was a potential for released metal particles to be released into the body, and become ionized. 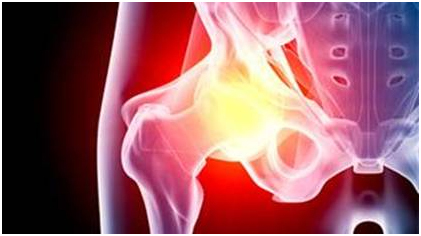 The recalled Stryker implant is not a metal-on-metal hip socket. The femoral stem and the femoral head ball connection is a metal-on-metal connection, though. Hollis Wright is now evaluating Stryker femoral stem and head ball connection cases. 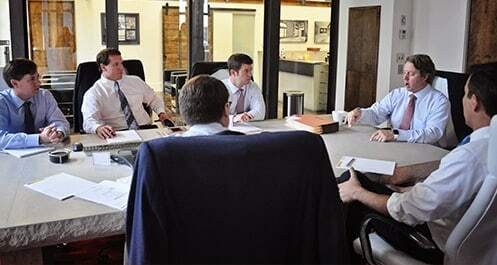 The firm has lawyers, staff, experts and biologic sample testers ready to review Stryker potential cases. If you have clients that have questions, or would like their case reviewed, please contact us or email Tyler Vail (tylerv@hollis-wright.com) or Bo Bell (bob@hollis-wright.com) at the firm.